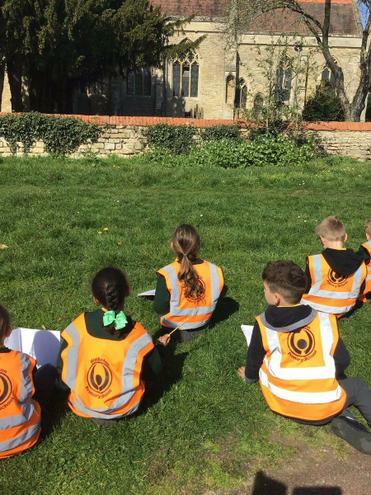 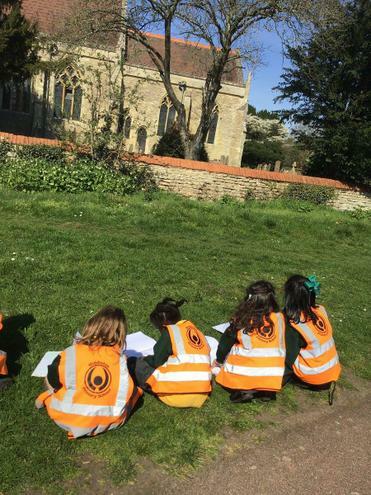 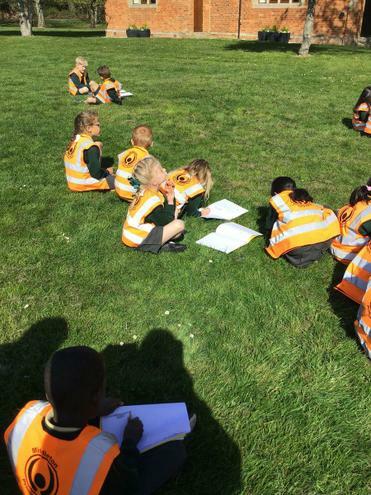 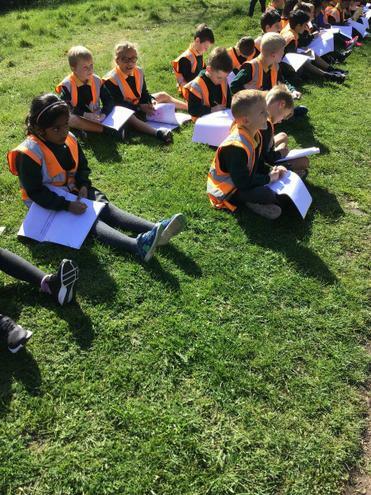 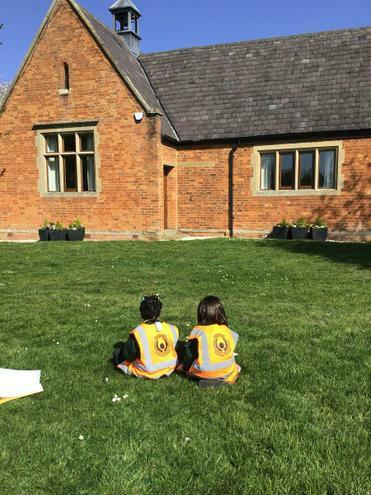 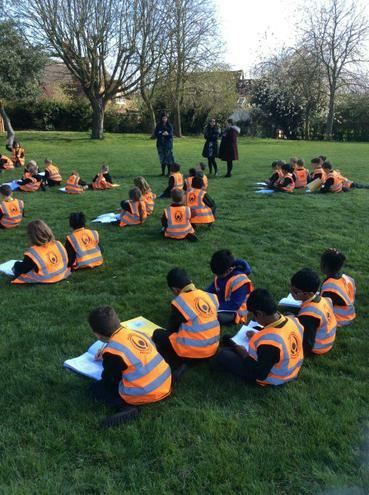 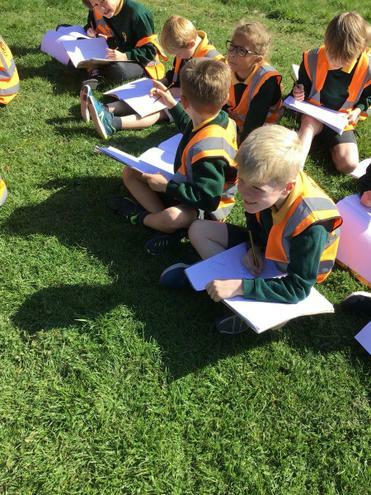 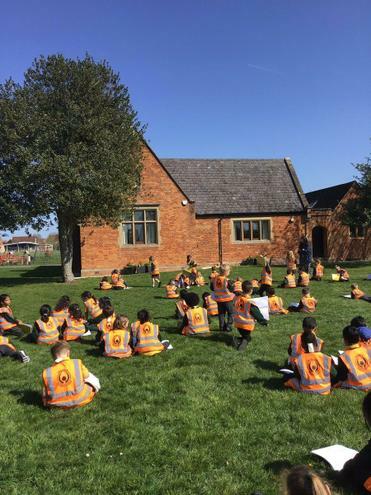 On Monday 1st April, Year 2 went on a local area walk to conclude their learning about our local area. 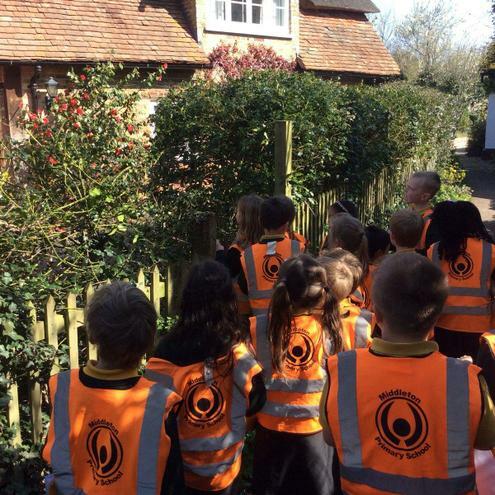 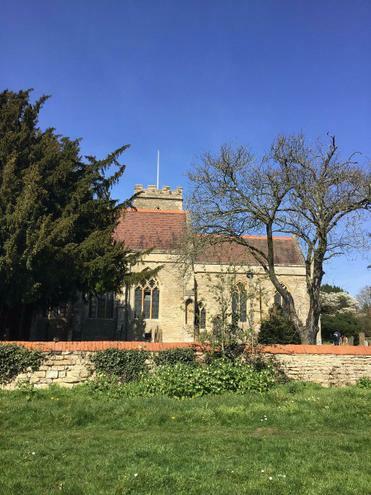 We visited the church, the village hall and Bird's Cottage. 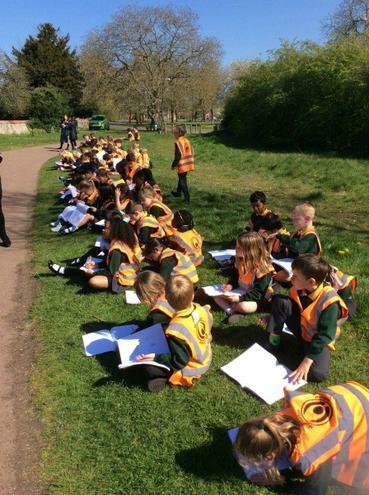 We looked carefully at the different buildings and sketched each building adding in lots of detail. 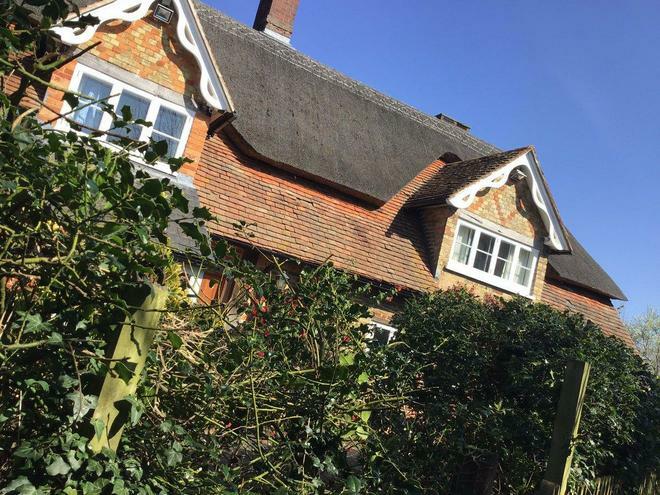 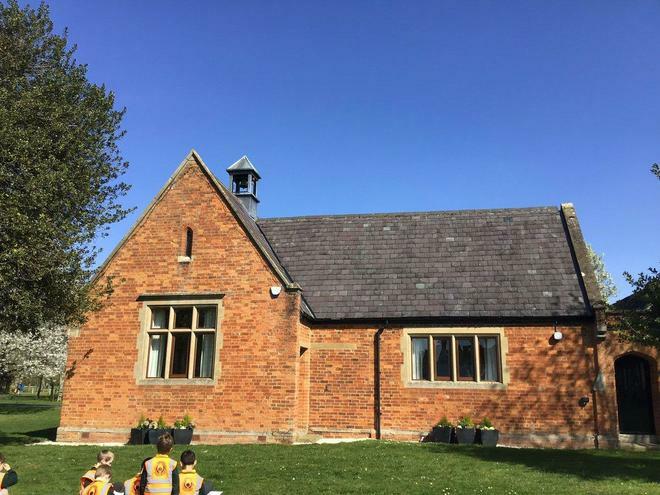 We noticed a bell on the roof of the village hall and found out that it was once a school in the past. 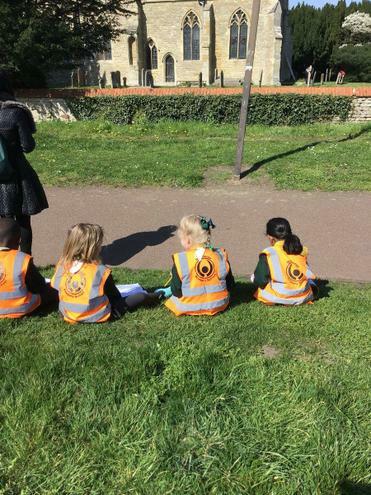 During our walk we had lots of discussion about how the buildings are used in our local area and how they have changed over the years. 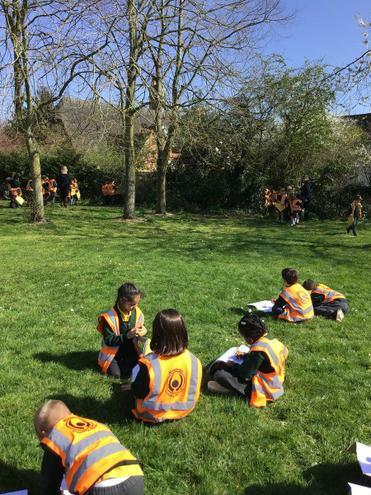 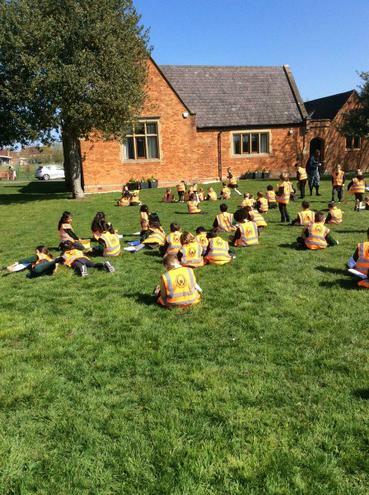 The children were incredibly well behaved and loved spending the afternoon outside in the sunshine!